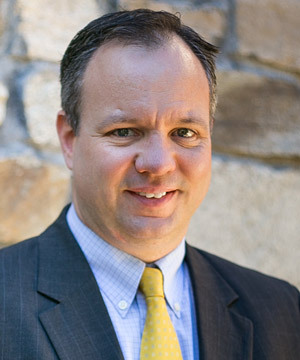 Christopher Quinn concentrates his practice in commercial real estate, land use and zoning and project development. Chris represents developers, land owners, telecommunications companies, institutions, utility companies and other applicants in a broad range of residential, commercial, redevelopment, office, industrial, retail and mixed use projects. He navigates clients through every phase of obtaining project approvals from Municipal, County and State agencies. In addition, Chris guides purchasers, sellers, landlords and tenants in the acquisition, sale and leasing of commercial and residential real estate. Chris’ expertise and experience promotes development of strong relationships with governmental officials and brings a practical approach to cut through red tape and think outside the box to solve complicated issues and obtain project approvals. Co-author, “Sprouting Up All Over: Increased Mobile Technology Use Has Meant A Surge In Zoning Applications For Cell Towers,” New Jersey Law Journal, June 12, 2006.